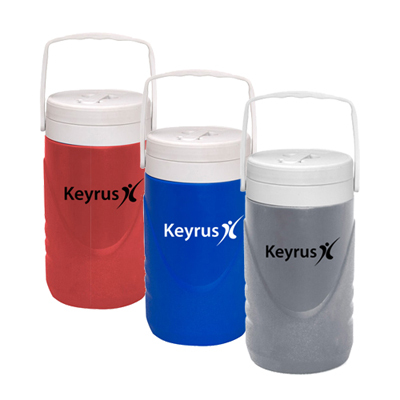 This 1/2-gallon customized insulated jug is the perfect addition to your marketing campaign. 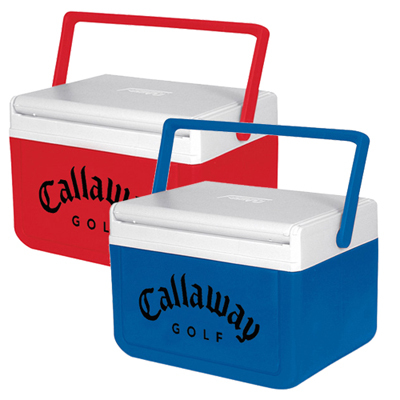 Featuring a high density foam insulation construction, these products will proudly display your logo. 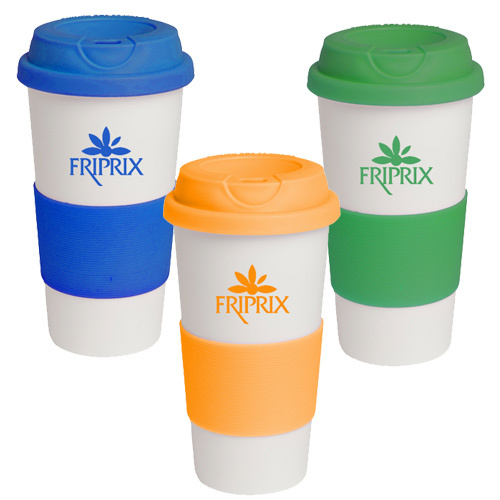 The customized Insulated Jug also has a wide-mouth screw-on cap for easy filling and cleaning. This product also has a flip-top spout to help your recipients pour their beverages conveniently. 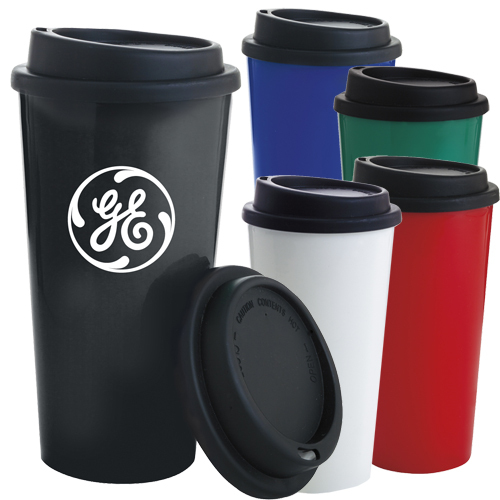 Place an order for this imprinted insulated jug with your logo today! "Thanks for these jugs. " 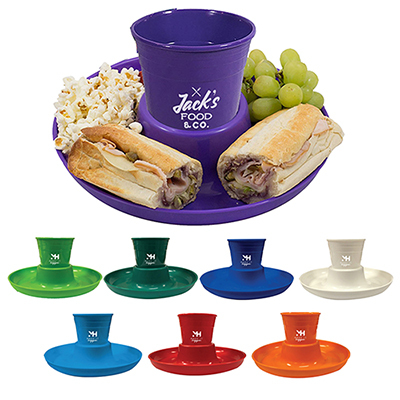 Flip-top spout for easy pouring or sipping!